Bank-level security, powered by the convenience of working in the cloud. SmartVault makes it easy to digitize your documents and move to a totally paperless workflow. Scan files directly to the right folders, and kick the clutter to the curb. SmartVault gives you a central online document storage solution for all your internal and client documents. We make it easy to find the file you need, when you need it, and share it securely with the right people. 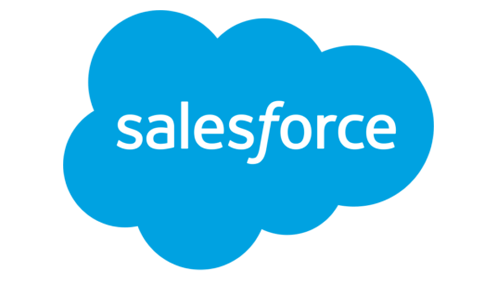 Enjoy the convenience of working in the cloud, without compromising on the security, compliance, and productivity features you need to run your business. With SmartVault, your data is encrypted and backed up automatically, and our desktop tools run at speeds comparable to working locally. SmartVault's online document storage solution comes with a built-in client portal, so you can securely and easily share files with employees, clients, and vendors. Your clients get their own unique login, and can securely access files 24/7. 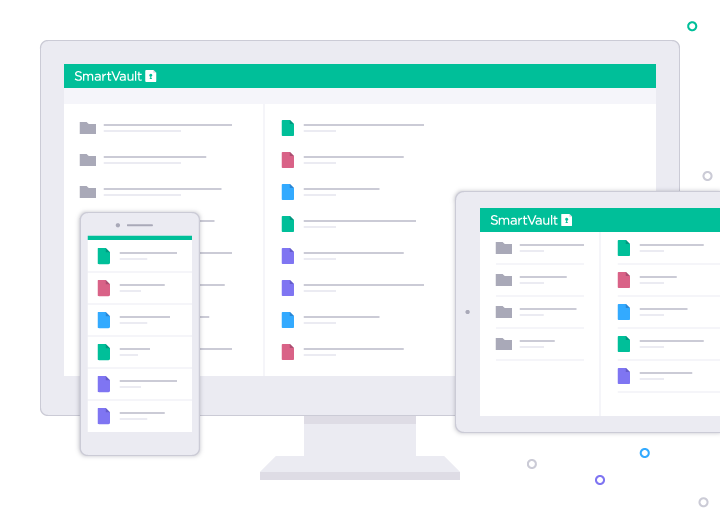 SmartVault integrates seamlessly with leading accounting and business applications to give you built-in online document storage, inside your favorite apps. SmartVault's online document storage solution has the features you need to streamline your document workflow and increase productivity, while keeping your data secure and in compliance. Get lightning-fast access to your documents in the cloud, with the speed and performance of a desktop app. Streamline processes with customizable folder templates. Print files to PDF and automatically save them to SmartVault from any application. Find the file you need, when you need it. Search on file names, tags, and even text within the file. Digitize your documents quickly with one-touch scanner integration. Files lock for editing when you open them, and previous versions of files can be retrieved easily. Get documents signed in a single step with built-in eSignature integration, powered by DocuSign. Access your files anytime, anywhere from a mobile device.